He was found guilty of sexual assault. RED DEER, Alta. — An Alberta pastor has been sentenced for sexually assaulting a woman. Stanley Richard Schalk, 58, was given a 90-day conditional sentence to be served in the community in Red Deer court on Wednesday. Provincial Judge Darrel Riemer said Schalk took the woman, who was 42, to an acreage near Delburne on the afternoon of June 15, 2015. The two were seated next to each other on a blanket on the ground when Schalk grabbed the woman's breast without her consent. Riemer said a week before that, Schalk had hugged her and grabbed her buttocks and she told him then she didn't like it and didn't want it to happen again. The judge says the act was "deliberate and intentional,'' as Schalk took the woman to a secluded location, that he was in a position of trust as her pastor and part-time employer, and that abuse of trust was an aggravating factor. "Significant emotional harm to the complainant has resulted from this encounter,'' Riemer said, referencing the woman's victim impact statement in which she said the assault left her feeling betrayed, manipulated, and violated. 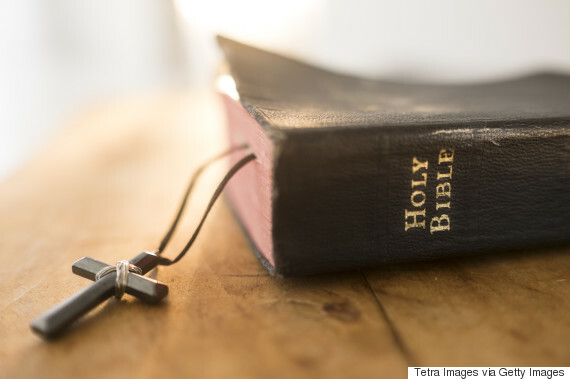 Court heard Schalk, who has been married for 38 years and has three grown children, founded a church back in 1988 but was fired in 1997 after he had an affair with another woman. Schalk later developed Potter's Hands, which Riemer said serves a significant need for low-cost housing in the community. Court also heard that since November 2015, Schalk voluntarily participated in six therapy sessions related to sexual assault issues. Riemer said Schalk's lack of a criminal record, his positive contributions to the community for many years, his willingness to attend therapy, and his acknowledgment of the harm caused to the victim were all mitigating factors. "When you turn a spotlight on a predator and expose them, the truth is shown." Once Schalk's conditional sentence is complete, Schalk will be on probation for 12 months. He has also been ordered to have no contact with the victim and undertake any counselling that may be recommended.